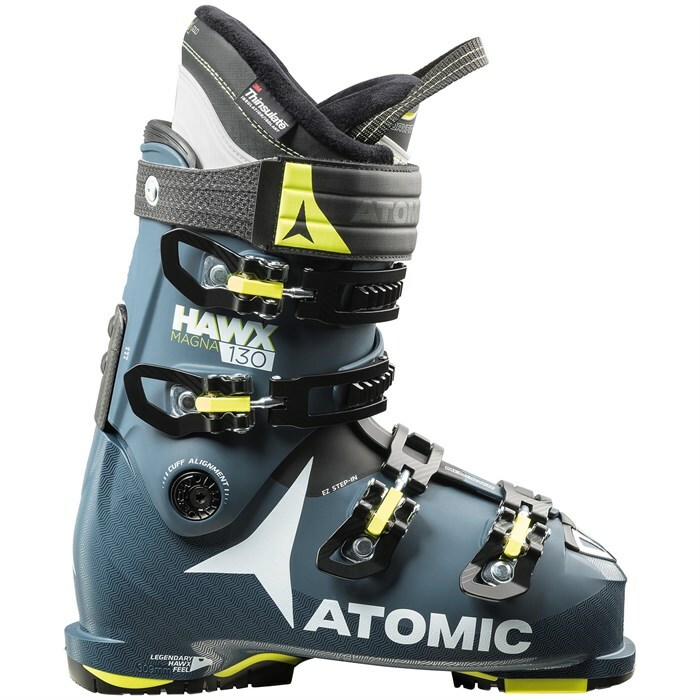 When you go big, you include the full package - big air, big quads, big foot volume, which means you need the Atomic Hawx Magna 130 Ski Boots to keep the volume turned to 11. Wide in the forefoot, tall in the instep, and with true 4-buckle beef all around, the Magna 130 is just made for people like you. Add the wonder of Memory Fit heat customization for those who need even more customization, and the Magna 130 becomes even more unique. 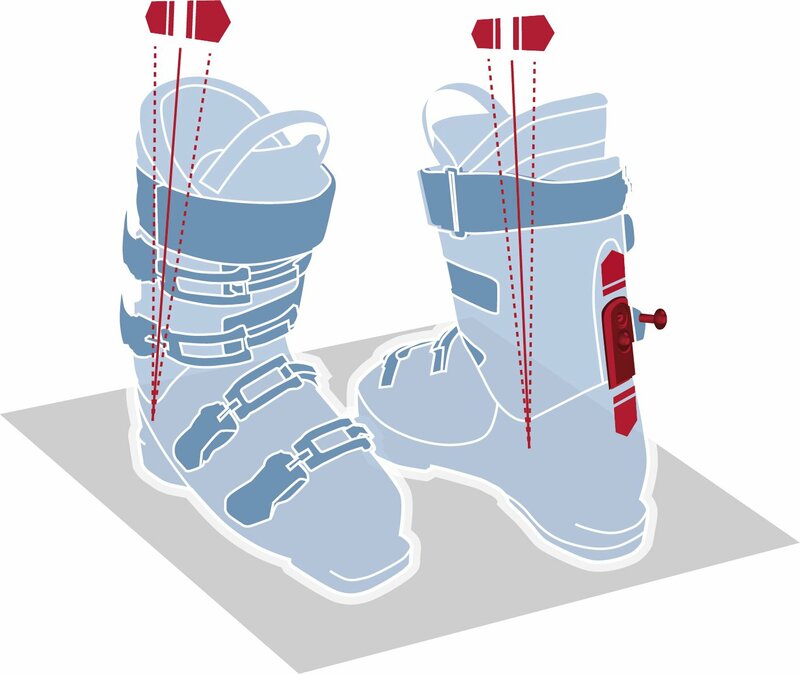 If you've always had trouble with the volume and width of high performance ski boots, you owe it to yourself to check out the Hawx Magna 130. It could be your lucky day. Last: 102 mm  Extra space at the forefront and instep, plus a wide tongue and fluted calf. Flex: 130  Hard charging, stiff flexing boot for the utmost performance.